Rent new house/room (furnished) for PG students/family near Trichur Govt. Medi. College. 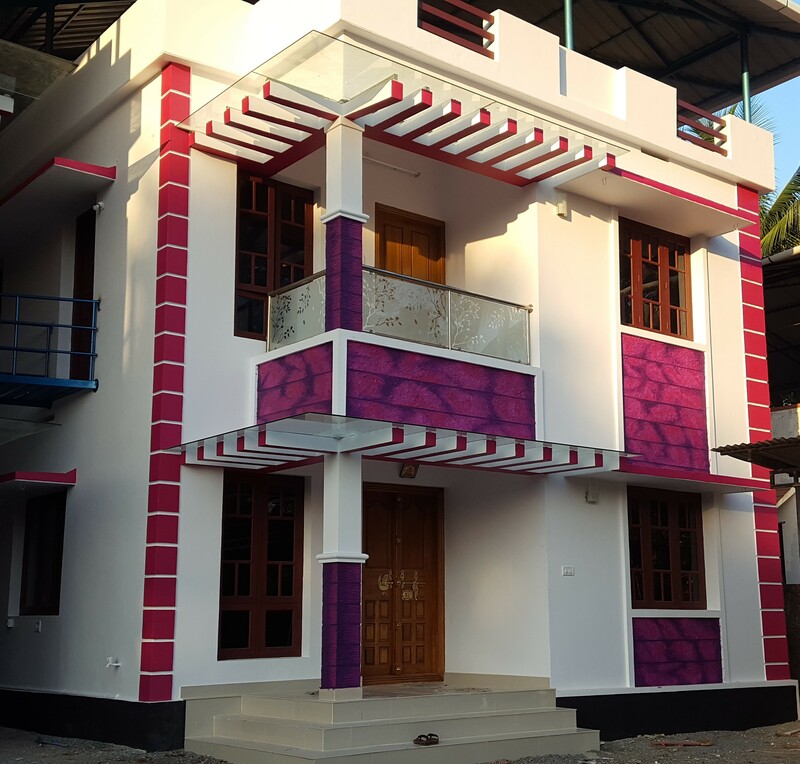 Fully furnished house/Villa for PG students/family near Trichur Govt. Medical College. 10 minute walking distance only.